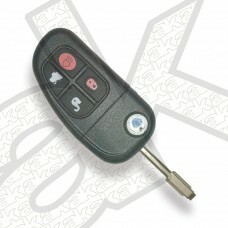 4 Button remote control -433 MHz (Aftermarket)SUITABLE FOR JAGUAR:X Type 2001-09 S Type 1999-2008X..
JAGUAR: Key code Required to cut the key to fit locks on the car Response time is 1 to 2 hour..
Ford/Jaguar Texas crypto 4D60 glass type (blue) (T7/TP06) FORD: Connect 2002-2007 Focus 1999-20..
Transponder key pod JAGUAR: No transponderWAS: AKK298 Unsure if this part is right for your ca.. 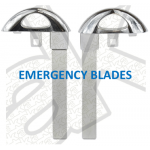 Emergency blade HU101JAGUAR:F Pace 2016-17F Type 2013-17XE 2015-17XF 2012-17XJ 2011-17 XK 2..
Volvo & Jaguar XF/XK emergency blade - HU101 profileOTHER REF: JB3..
4 button separate remote - 315 MHz (USA/Japan)SUITABLE FOR JAGUAR:X TypeS Type Unsure if this p.. 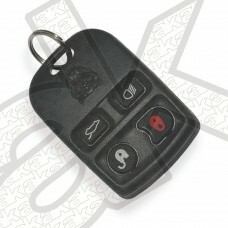 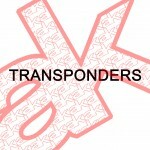 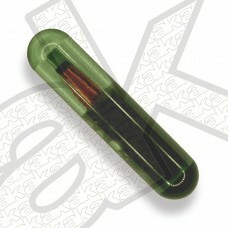 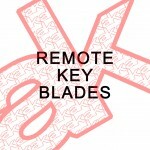 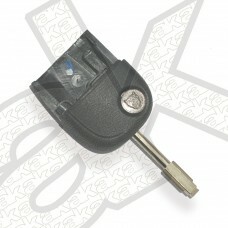 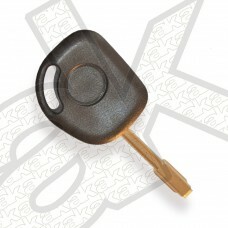 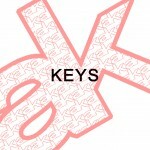 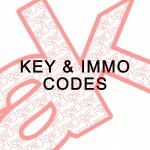 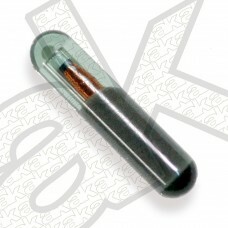 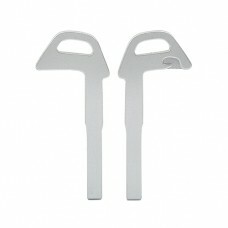 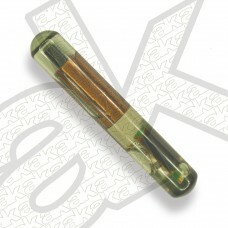 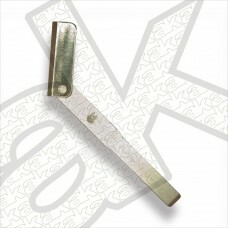 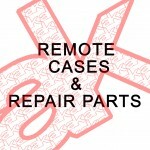 Horseshoe for Jaguar flick keys (AKRM213)Texas crypto 4D 60 transponder JAGUAR: X Type 2001-09S ..